You will become a voice to the world that every individual is deserving of love, respect, and most importantly FRIENDSHIP. will raising funds for the Friendship Circle of Brooklyn. 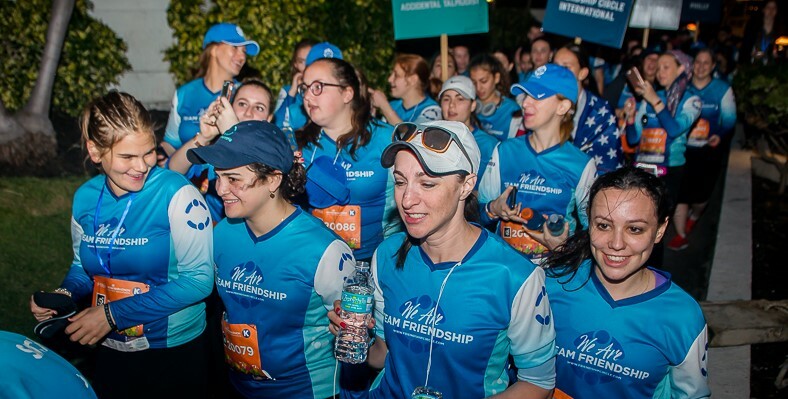 Whether you choose to run a marathon, bike across the country, or hike the Grand Canyon, Team Friendship will provide you with the tools and resources to make your journey an easy one. Your Team Friendship experience includes training, fundraising resources, race entry, celebration, accommodations*, and travel*. For more information please click here or fill out the form below. By year and total funds raised.